Akiko Silva brings old kimonos back to life in the form of dresses, jackets, table runners, and other fashion and lifestyle products. But she sees herself as an accidental activist rather than an eco-warrior. 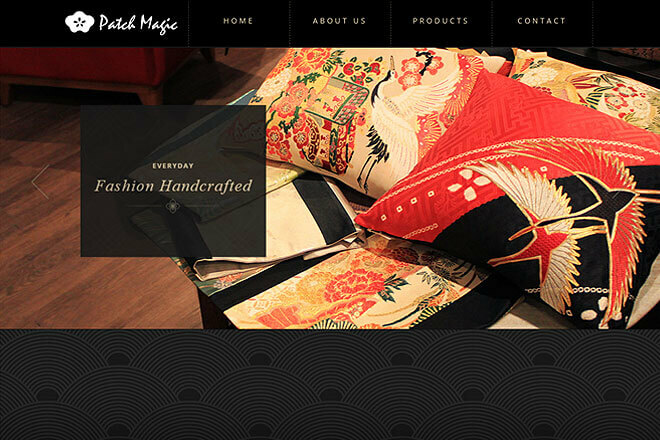 She moved to Singapore in 1988 and set her mind on making patchwork quilts from old silk kimonos. But she found the intricate fabric too beautiful to cut up into tiny pieces and engaged a tailor to transform it into something more modern. 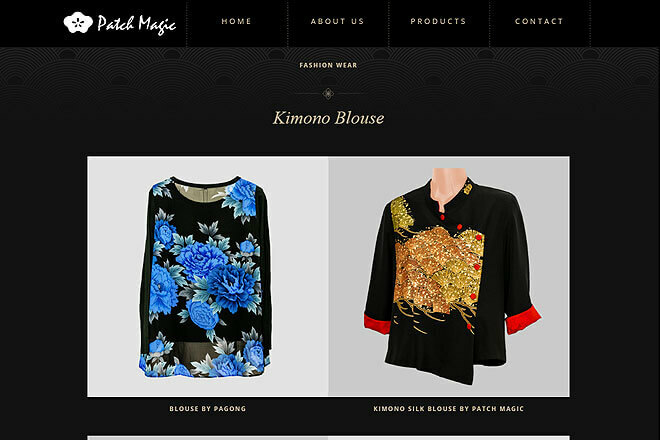 She soon sold it to a friends and when she realised that she was selling the kimono-fabric pieces faster than she could wear them, she launched Patch Magic.